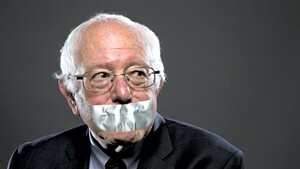 Sen. Bernie Sanders (I-Vt.) condemns the shooting in remarks Wednesday on the U.S. Senate floor. The man who allegedly shot several people at a baseball practice for Congressional Republicans was a Sen. Bernie Sanders (I-Vt.) supporter and reportedly volunteered on Sanders' presidential campaign. 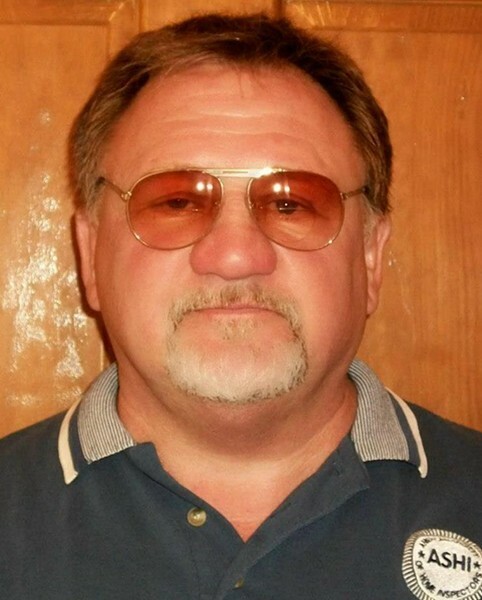 Authorities say 66-year-old James Hodgkinson of Belleville, Ill., opened fire Wednesday morning at a baseball field in Alexandria, Va. Five people were wounded, including House Majority Whip Steve Scalise (R-La.). Hodgkinson was shot at the scene and later died in a hospital. Sanders first issued a statement condemning the shooting, then addressed it in prepared remarks delivered on the U.S. Senate floor. "I have just been informed that the alleged shooter at the Republican baseball practice is someone who apparently volunteered on my presidential campaign," Sanders said. "I am sickened by this despicable act. Let me be as clear as I can be. Violence of any kind is unacceptable in our society and I condemn this action in the strongest possible terms." The banner photo on what appears to be Hodgkinson's Facebook page is an image of Sanders. The page is full of progressive and anti-Republican commentaries, many of them harsh or even vulgar. Hodgkinson was a frequent letter-writer to his local newspaper; the letters were sharply critical of Republican policies and politicians. The Washington Post reported Wednesday that Hodgkinson volunteered for Sanders' presidential campaign in Iowa. According to the Des Moines Register, Hodgkinson was not a paid staffer, and campaign operatives had no recollection of him. The shooting broke out just after 7 a.m. Wednesday at Eugene Simpson Stadium Park in Alexandria, a few miles outside of Washington, D.C. Scalise was shot in the hip and taken to a hospital for treatment. The wounded also included a Congressional staffer, a lobbyist and two U.S. Capitol police officers.